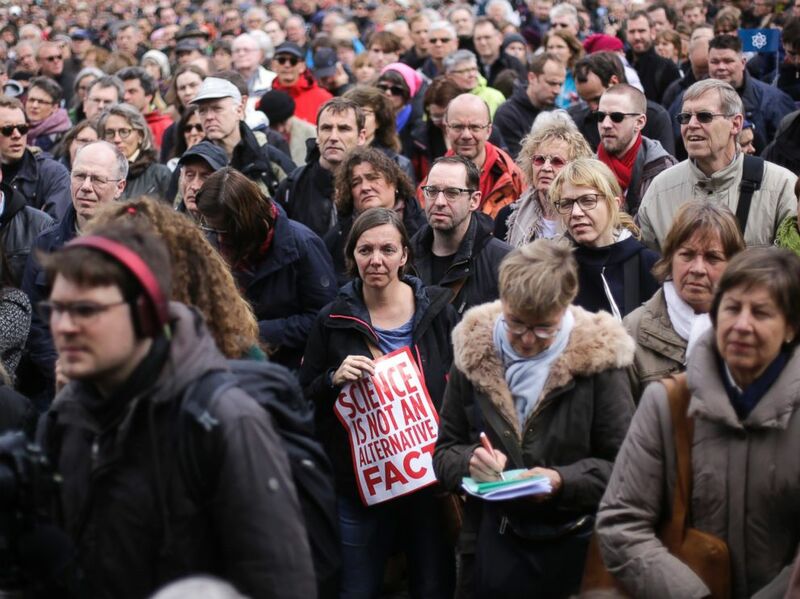 "We need to make more of our decisions based on facts again and less on emotions," Meike Weltin, a doctorate student at an environmental institute near the German capital, told The Associated Press. The idea for a March for Science began on social media after President Trump's inauguration in January. 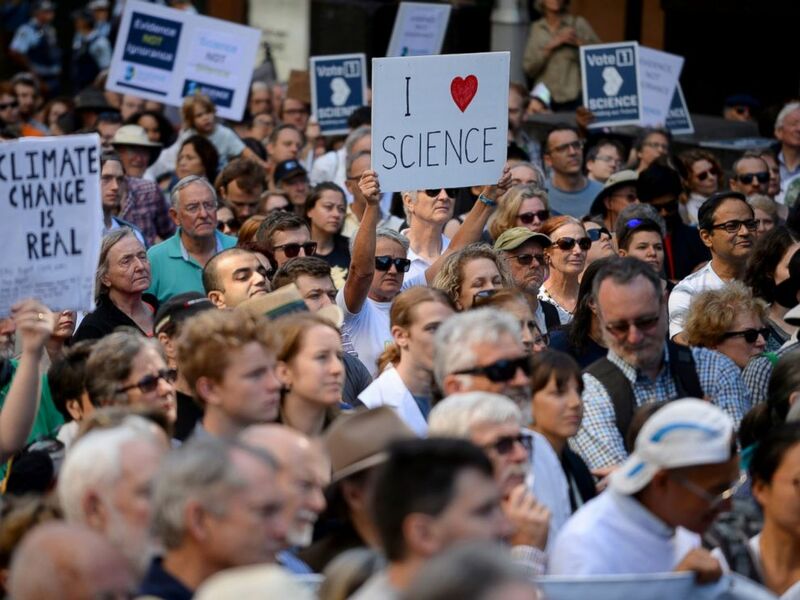 Within weeks, organizers said, the concept went viral, with hundreds of marches being organized worldwide and thousands of volunteers offering assistance, all in an effort to get scientists out of their labs and onto the streets along with students, teachers and research advocates. The movement’s Facebook page has garnered nearly 550,000 likes.